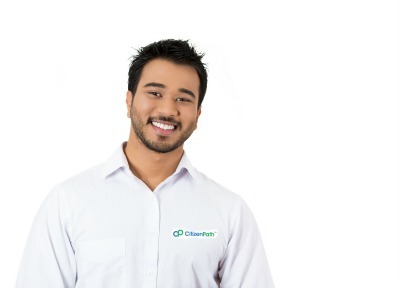 CitizenPath is the industry’s best preparation software designed by immigration attorneys and backed up with live customer support. Our software makes USCIS immigration applications easier and helps eliminate common mistakes that cause delays and rejections. 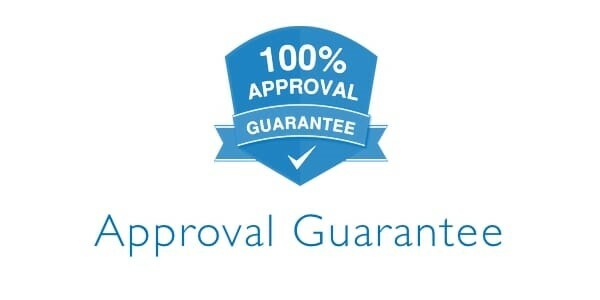 We even guarantee that USCIS will accept your application. Upon completion, you’ll get the neatly prepared application and personalized filing instructions. CitizenPath helps you prepare USCIS immigration applications so that everything is correct… guaranteed. 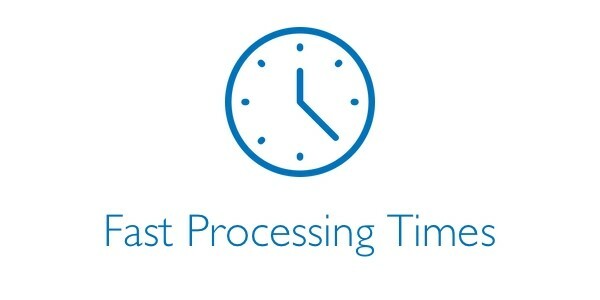 Submitting a well-prepared application is the best way to get the fastest processing times. Step-by-step instructions make it easy, and you’ll know that you did everything right! No signup or credit card is required to try CitizenPath. Pay our preparation fee once you are finished and ready to download your prepared form and custom filing instructions. We can mail you a copy of your documents for an additional $15. 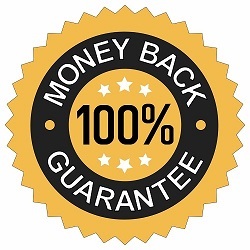 Our price does not include USCIS filing fees (if applicable). 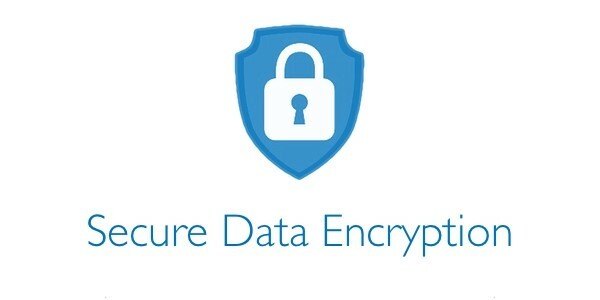 We value your privacy and data security. 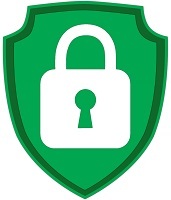 Your data is protected with SSL encryption and stored on secure servers. We will never share or sell your data to any third party that you do not authorize. We’re ready to help support you! 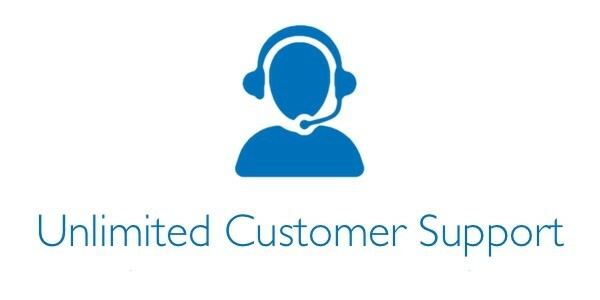 Access our attorney-reviewed knowledge base or contact us for live customer support by phone or email.